Are you developing a new course in occupational health psychology, or planning to rejuvenate an existing course? Look here for course syllabi and other teaching aids for curricula in occupational health psychology. 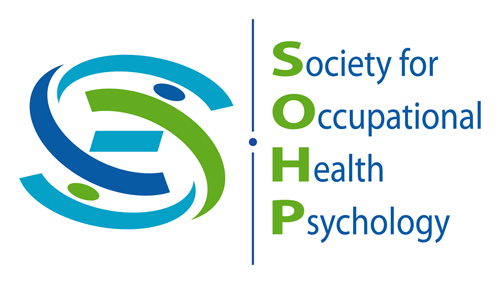 The Education and Training committee of SOHP participated in the “Incorporating I-O into Intro Psych Texts” initiative led by the Society for Industrial and Organizational Psychology in 2017. Click here to view a PDF summary of the up-to-date Occupational Health & Safety competencies. The Education and Training Committee has created a forum for educators to share questions, concerns and resources. Please access the OHP Educator’s Blog here.